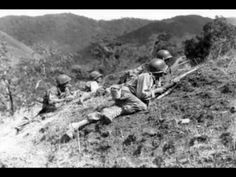 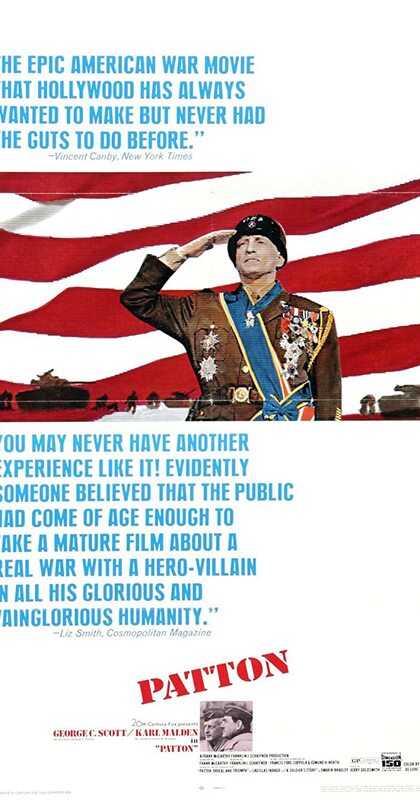 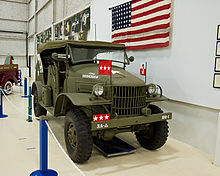 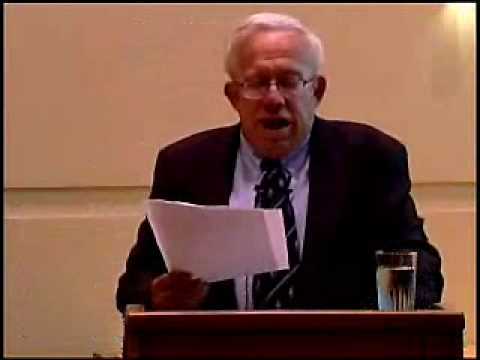 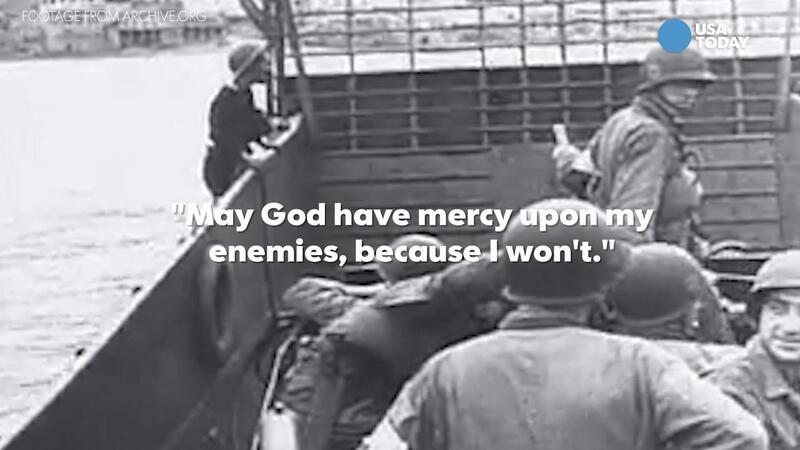 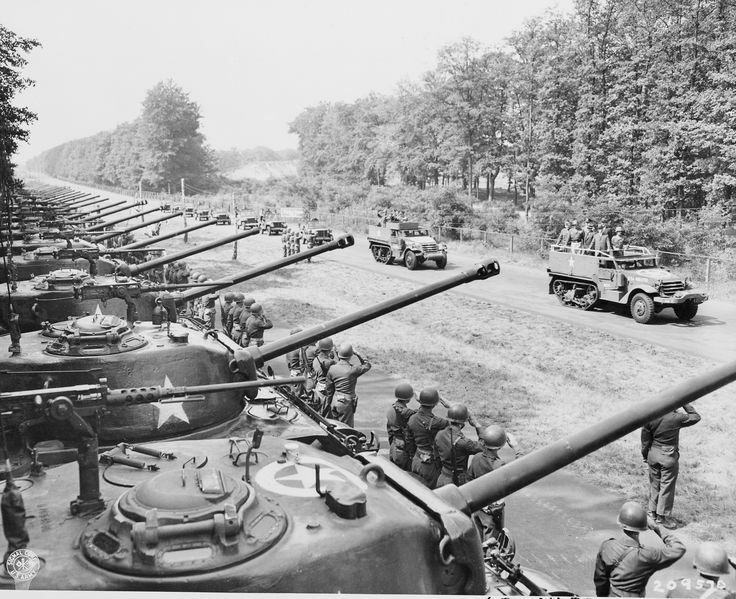 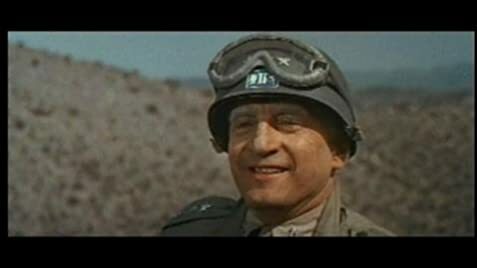 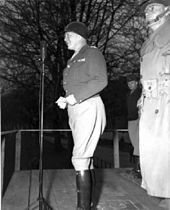 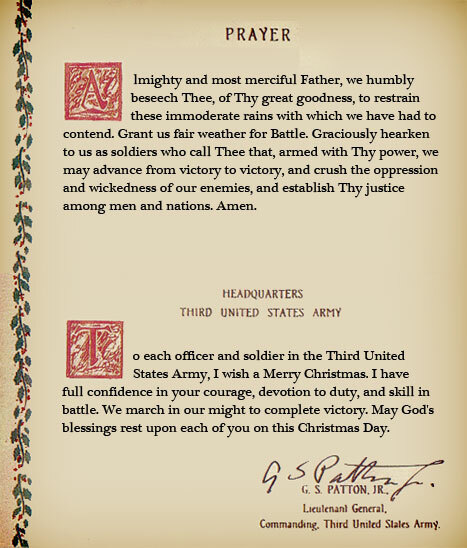 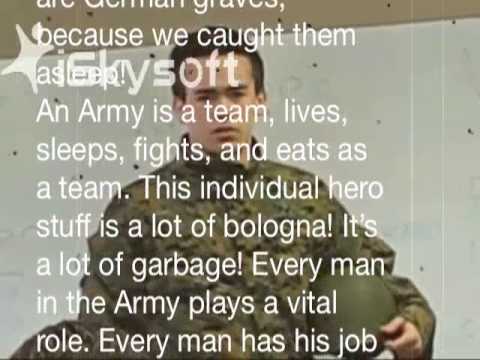 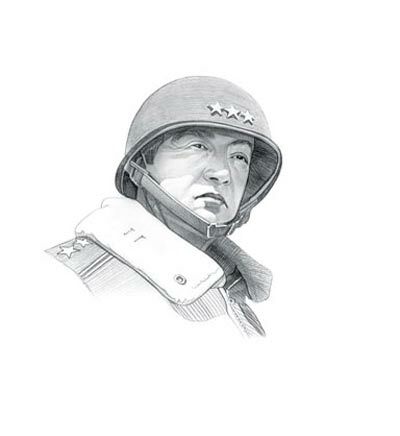 Patton's speech to the Third Army. 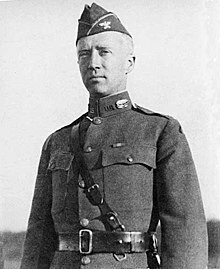 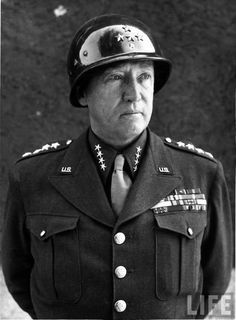 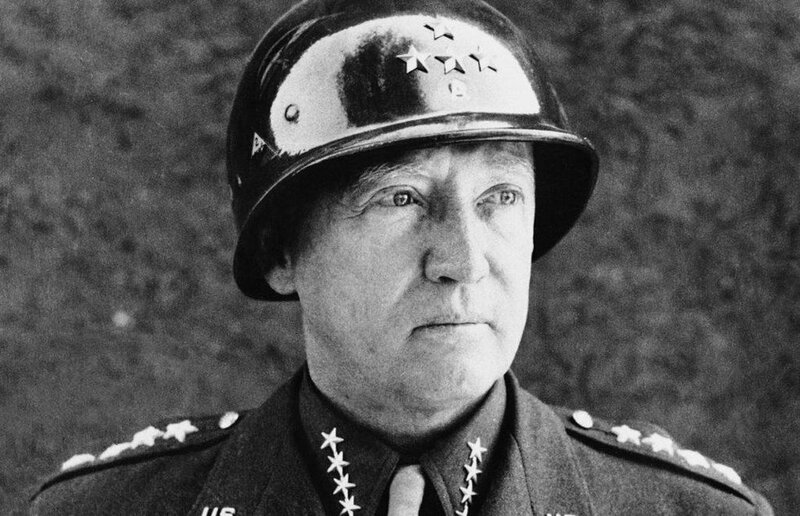 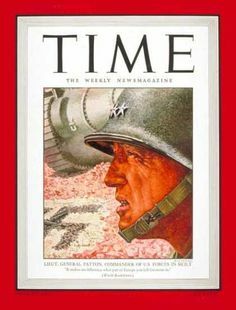 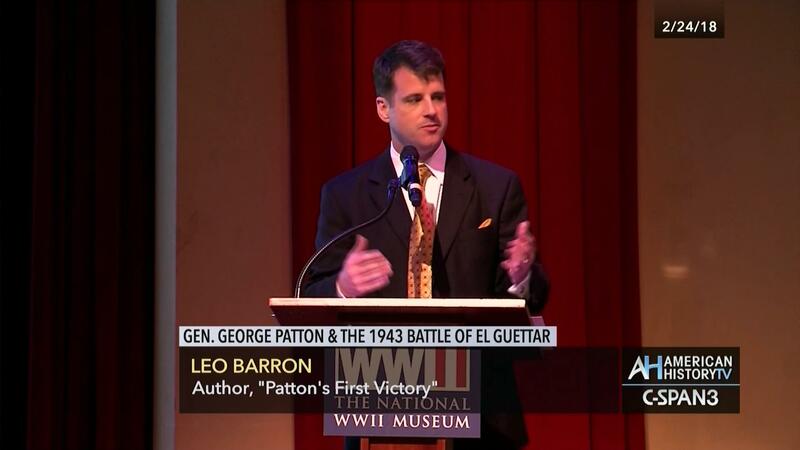 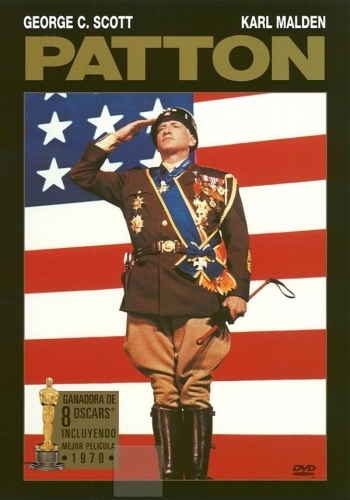 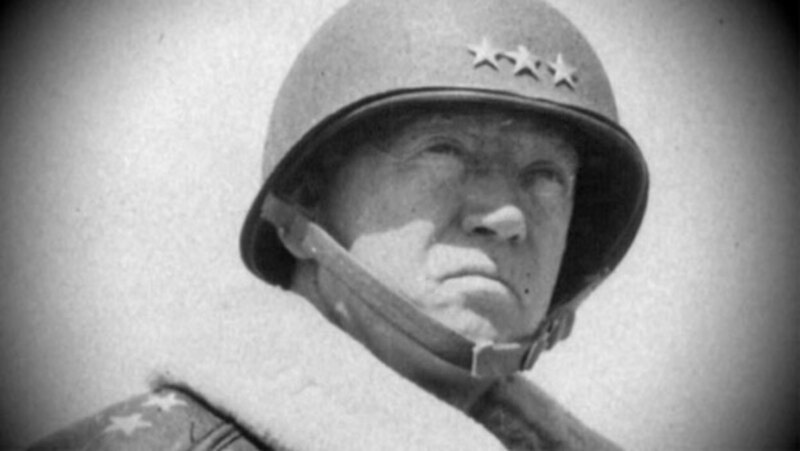 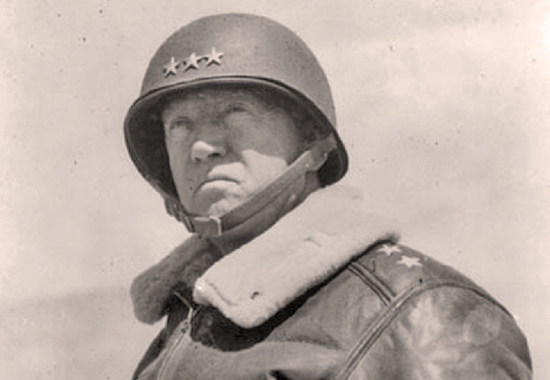 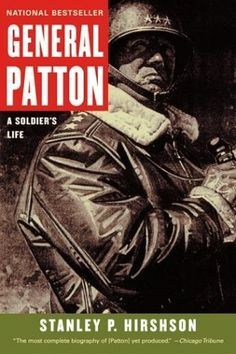 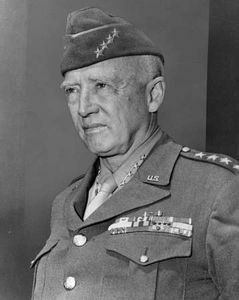 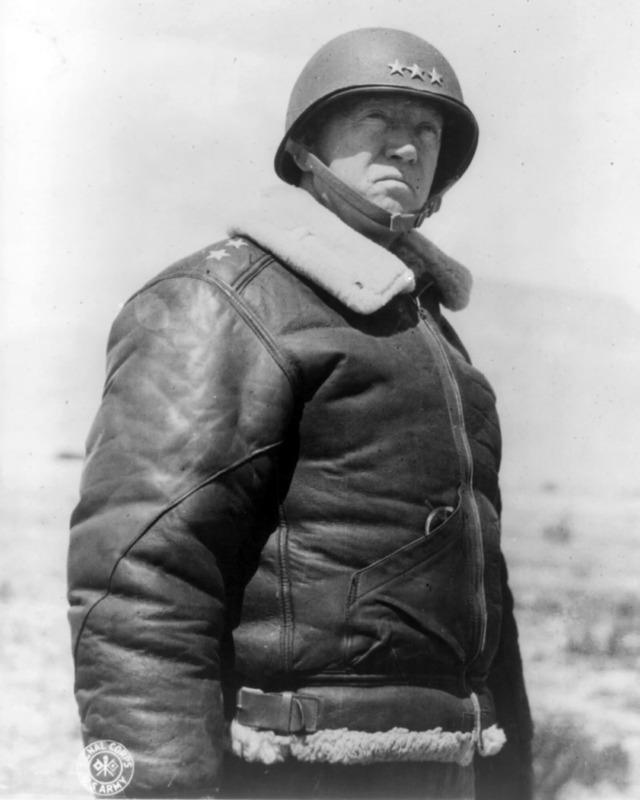 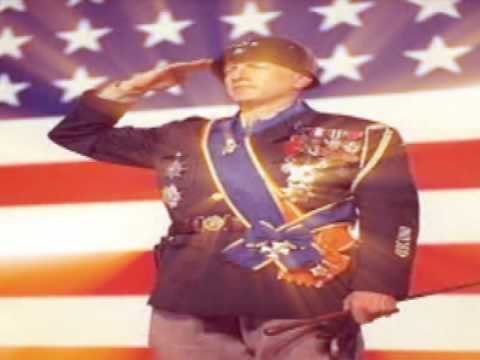 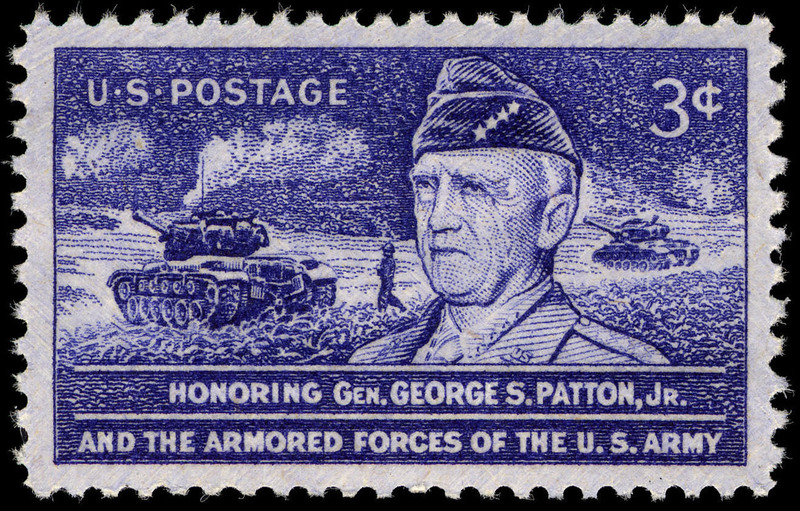 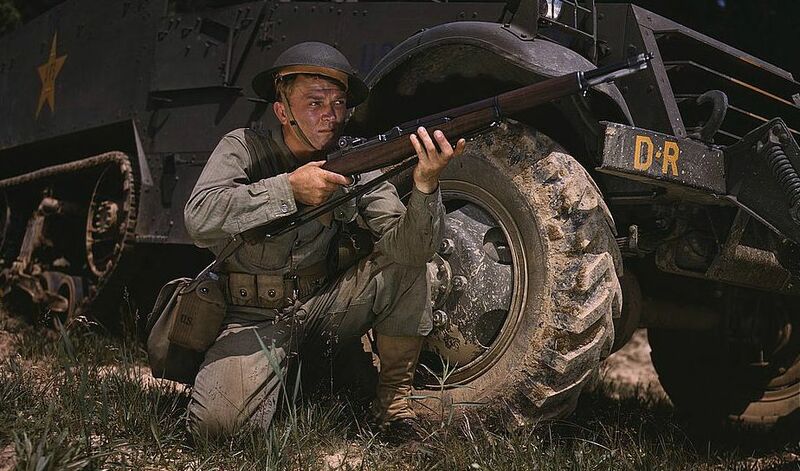 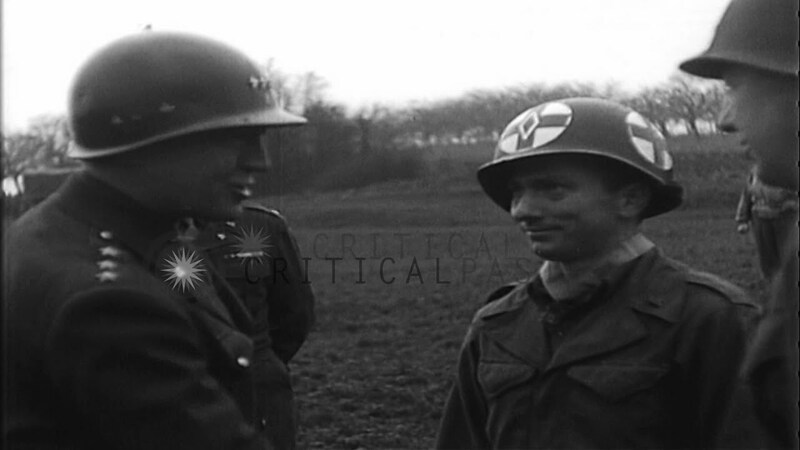 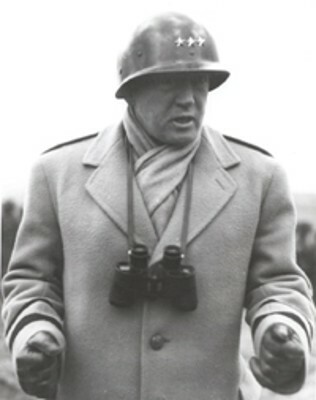 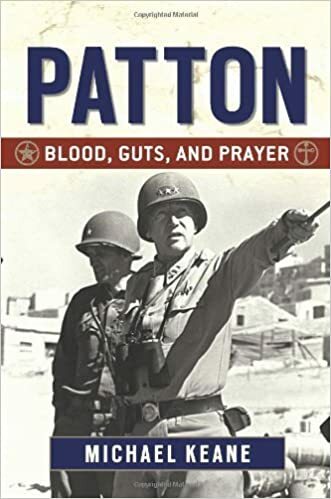 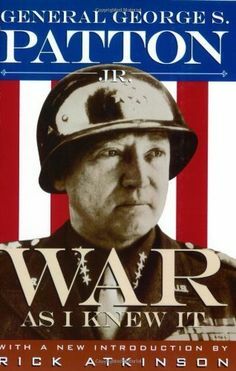 George S. Patton Jr. (1885-1945). 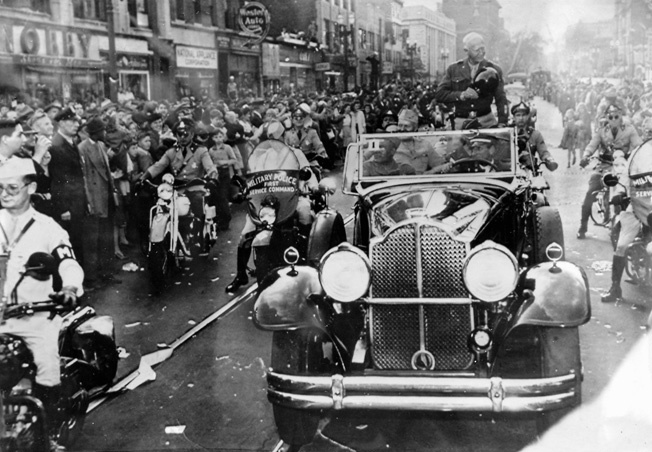 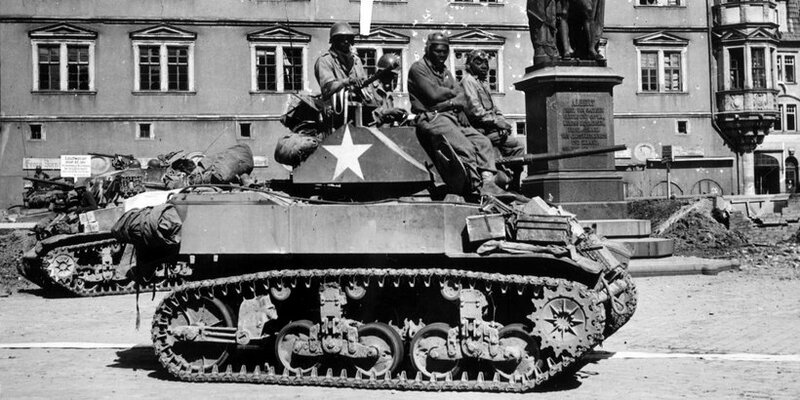 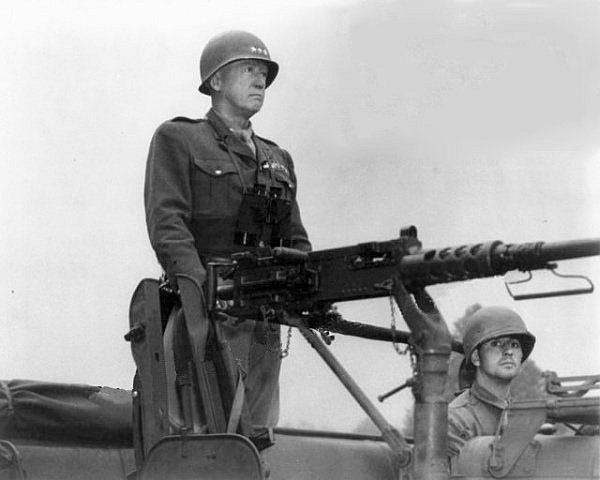 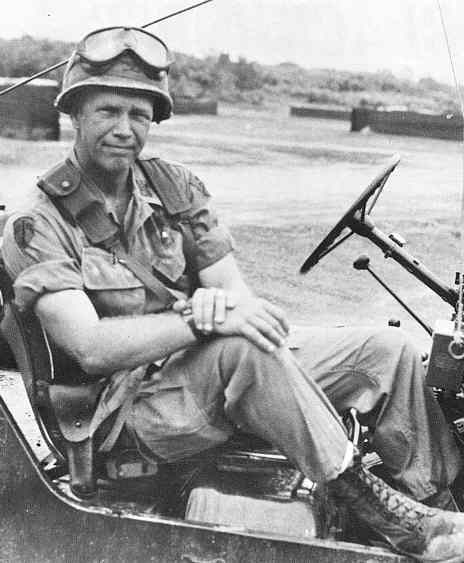 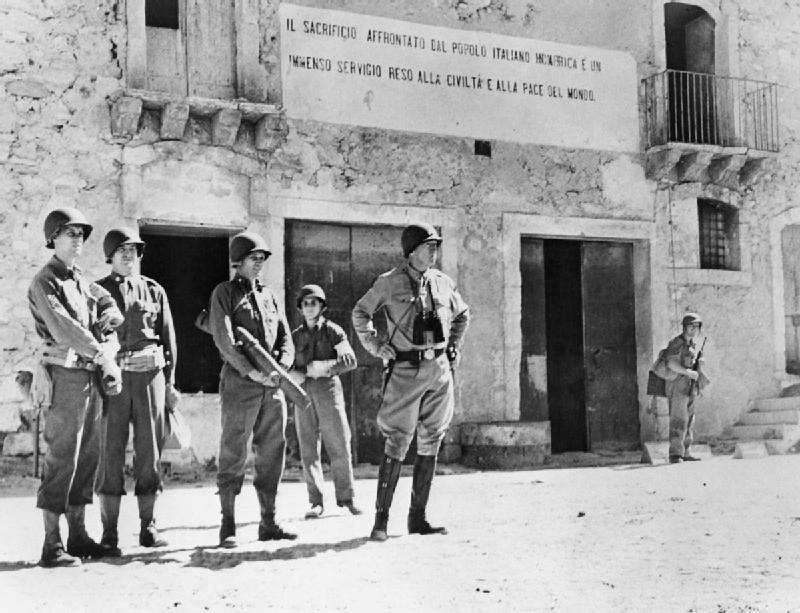 General George S. Patton in command of US forces on Sicily. 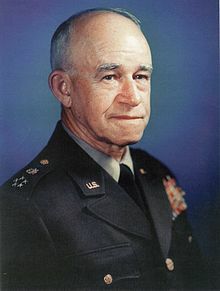 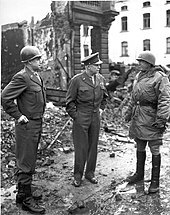 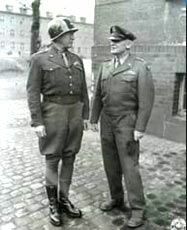 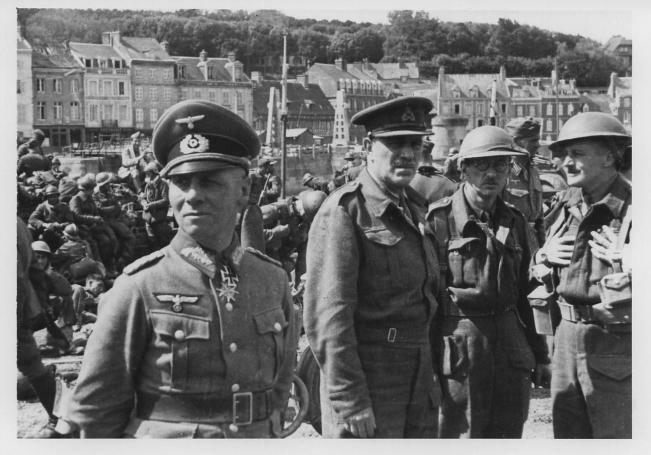 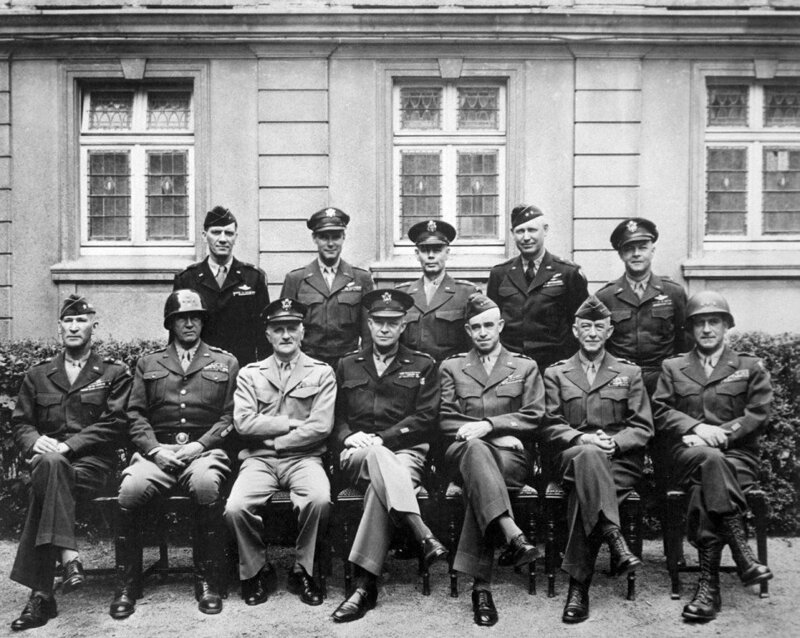 Patton (second from left) with other American generals, 1945. 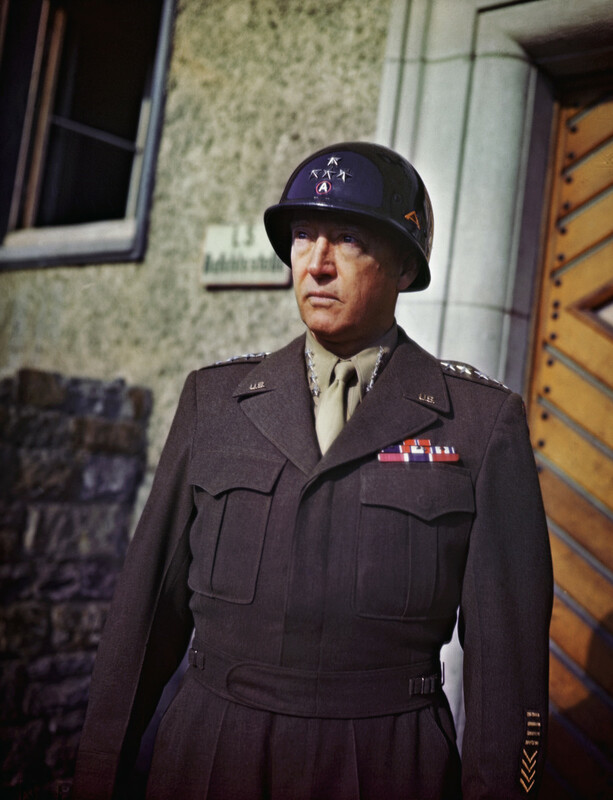 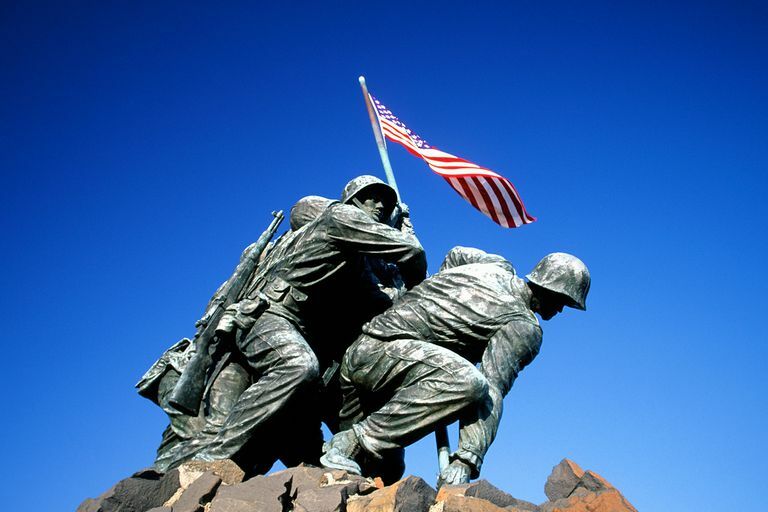 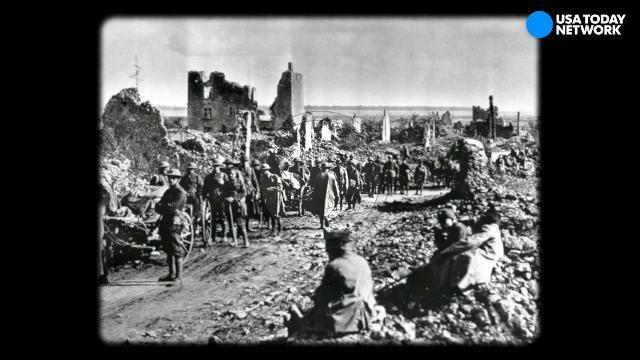 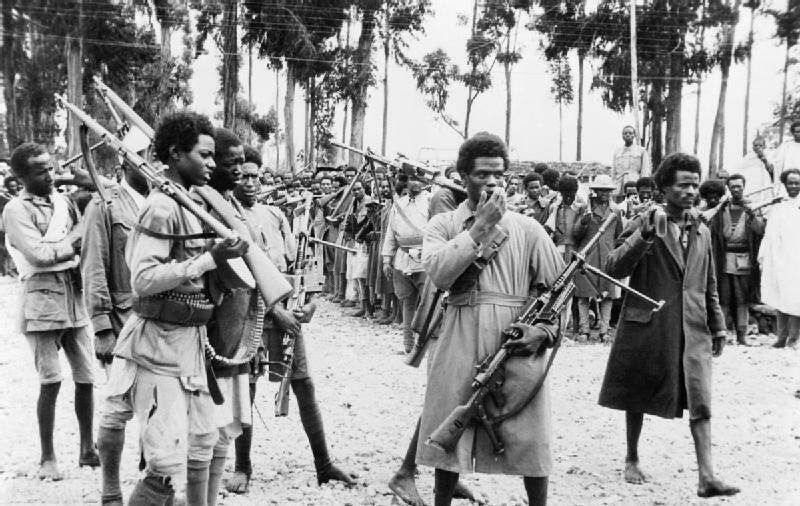 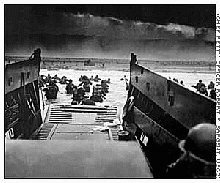 Midst the pomp and toils of war, Have I fought and strove and perished. 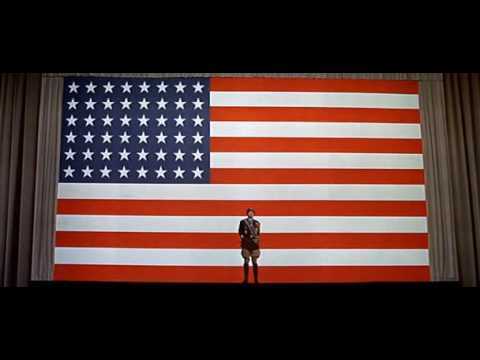 Countless times upon a star.